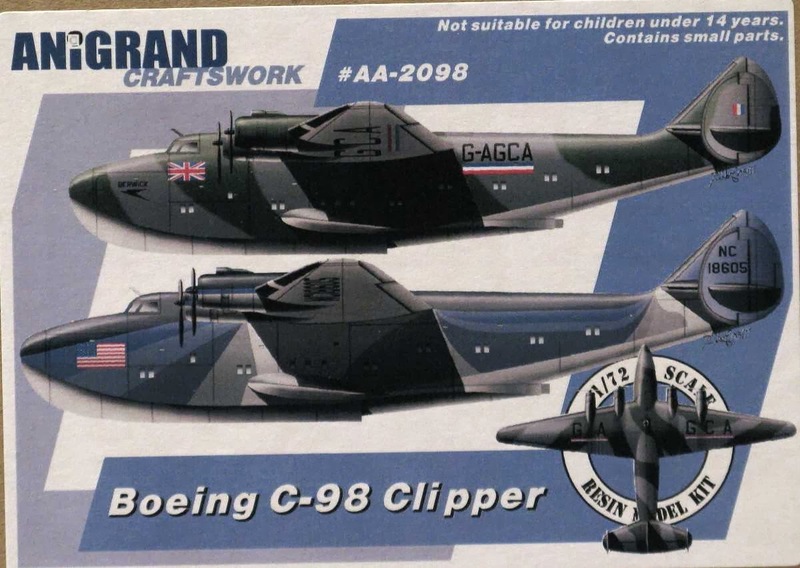 A "Floaty-boaty-wingy-thingy" question: the Pan Am Clipper (Boeing 314) was occasionally used by both Britain and US during WWll for military/government reasons; did they appear in camo or national markings? I know they still had civilian crews. 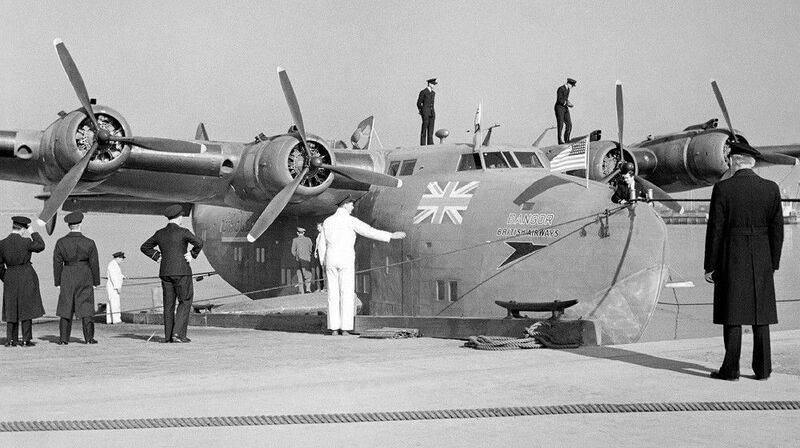 Both-- early on, Pan Am crews flew the Clippers (314s) in civilian colors and registration, with a large US Flag on both sides of the nose. 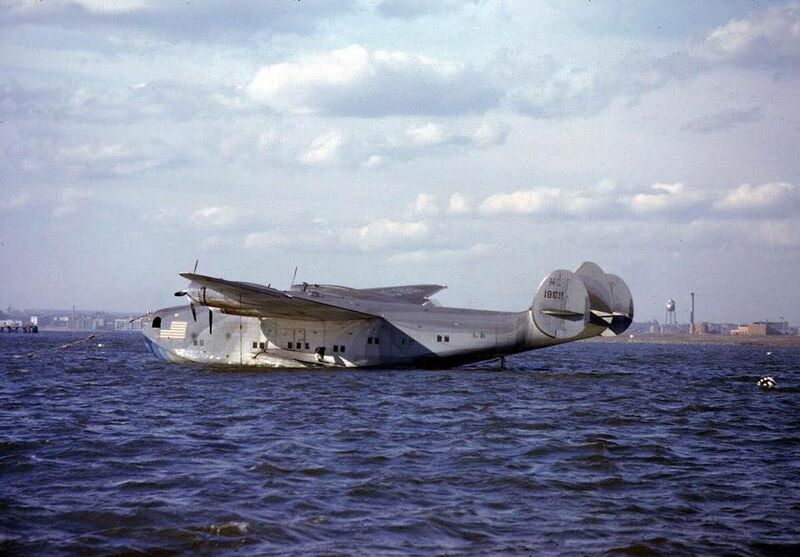 Later, the US Navy purchased some 314s from Pan Am and let Pan Am provide the crews (what we call GO-CO today-- Government Owned-Contractor Operated) and flew them in medium blue and blue-gray over gray colors, again with a large US Flag on the nose. 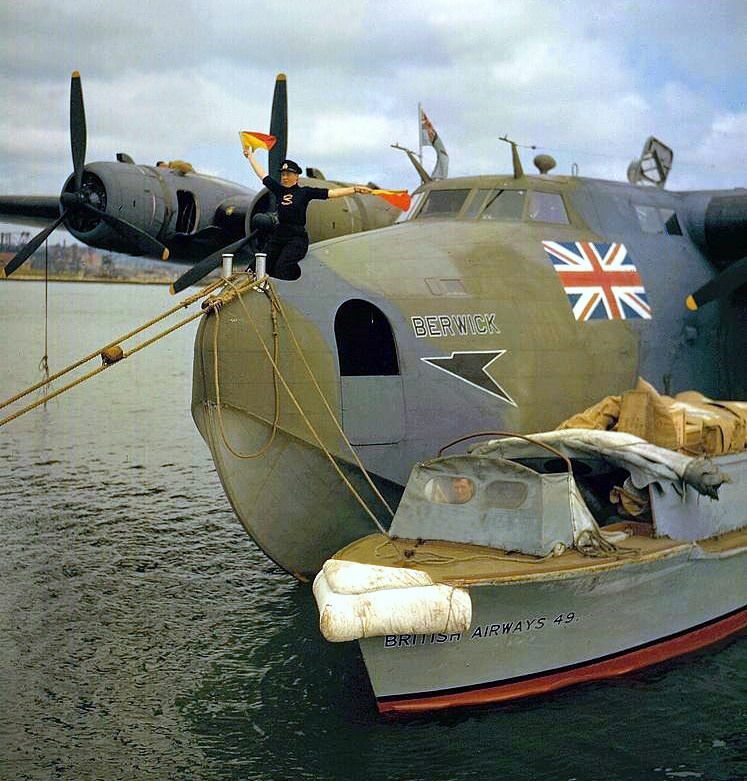 Great Britain also flew the 314 with Dark Sea Gray/Slate Gray uppers with "Night" lowers-- and a large Union Jack beneath the cockpit windows, and registration codes underlined on the rear fuselage. 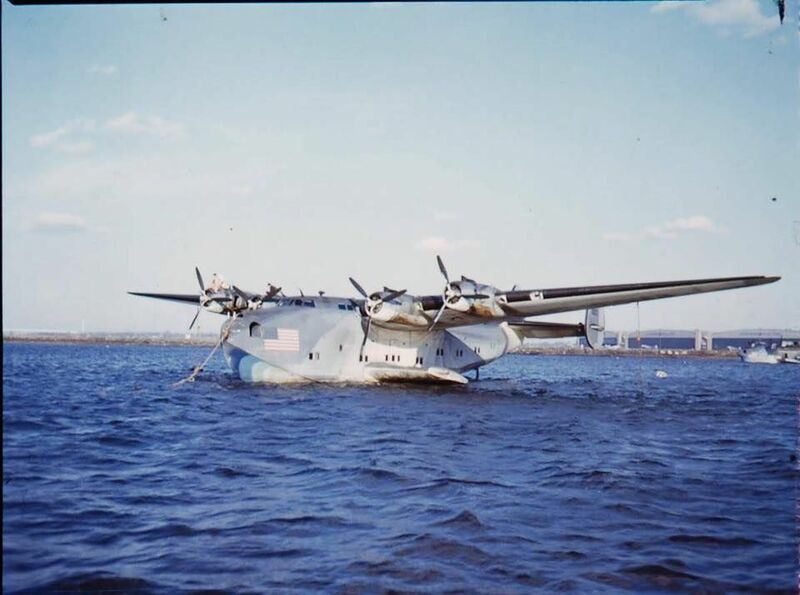 There are photos and at least one profile in Squadron Publications "US Navy Flying Boats and Amphibians in World War II" by Al Aldock.